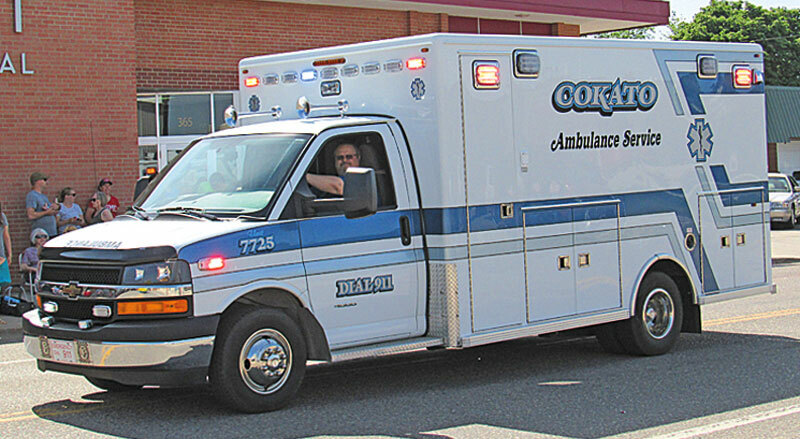 The Cokato Ambulance department got a new ambulance within the last year. The ambulance service for the city of Cokato is operated with a dedicated crew of longtime emergency personnel, all of whom are volunteers. There are several full-time EMTs with the ambulance service, each serving about 10 shifts per month. The ambulance service also has volunteers working part-time. The area served includes the city of Cokato, Cokato Township, Stockholm Township, and part of French Lake Township. Director Jim Erickson notes that the ambulance service is a completely separate entity from the fire department, and has been since it formed in 1979. The ambulance station is located at 745 7th St SE Cokato. Correspondence should be sent to PO Box 1030, Cokato, MN 55321.